You may know about Vincent Van Gogh’s younger brother, Theo. They were extremely close, exchanging countless letters over the years—not to mention that Theo helped financially support Vincent so he could dedicate his life to creating art. They’re even buried next to each other, having died less than a year apart in 1890 (Vincent) and 1891 (Theo). Despite all of this, the brother who may have had an even bigger influence on Van Gogh passed away a year before the artist was even born. Vincent Willem Van Gogh was born and died on March 30, 1852—a stillbirth. 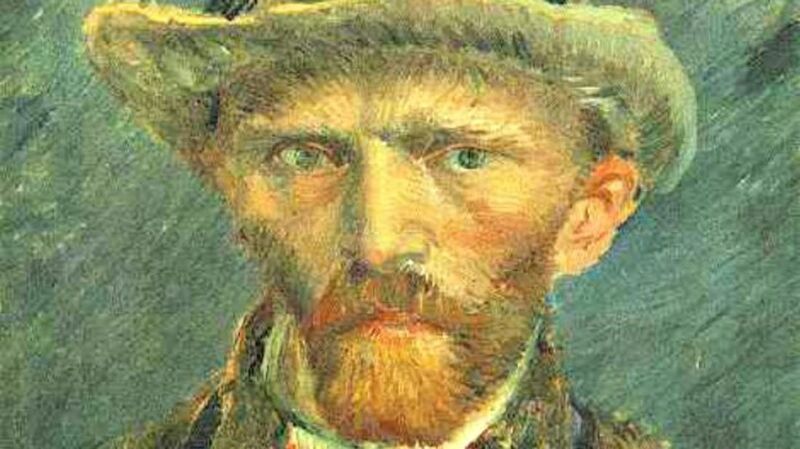 Exactly a year later to the day, Vincent Willem Van Gogh, future artist, was born. His grieving parents gave him the exact same name as his deceased brother. To make matters even more confusing, the church register assigned the surviving Vincent Van Gogh the same number as the deceased Vincent Van Gogh: 29. At the time, it wasn’t uncommon for parents to name a surviving child after one that had died, but that doesn’t mean the practice wasn’t traumatic for child #2. It may have been particularly difficult in this situation, since the surviving Vincent Van Gogh was aware of and presumably visited a gravestone with his full name and date of birth on it, off by just one year. To cloud matters even more, Theo and his wife had a baby boy on January 31, 1890. They, too, named him Vincent Willem Van Gogh. It was just six months later that Van Gogh the artist killed himself. Author Stephen Levick speculates that Van Gogh, who was supposed to feel honored, instead felt that his brother was replacing him the way their parents had replaced their first child. This, Levick theorizes, fueled a stage of depression that ultimately ended in suicide.